Bournefield Animal Rehabilitation Centre is located in the heart of Berkshire specialising in the assessment, treatment and rehabilitation of horses and ponies of all abilities. 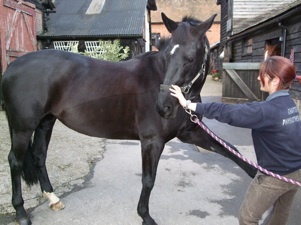 We offer equine physiotherapy and rehabilitation for inpatients as well as ‘home visits’. 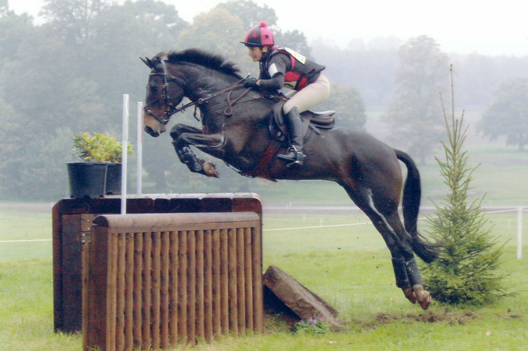 On site Chartered Physiotherapist Megan Rees also offers assessment and physiotherapy treatment for riders of all ages and abilities. ﻿At BARC we use Physiotherapy to help treat horses with a variety of problems big or small to get your horse back on track. We are a professionally run yard with a variety of facilities with excellent standards. ﻿We rehabilitate horses back to everyday life after treatment or surgery. Helping to restore good health correctly. We offer Physiotherapy assessment and treatment for riders. We also teach Equipilates™ to groups or individuals.